Top 5 longest ship Voyages. 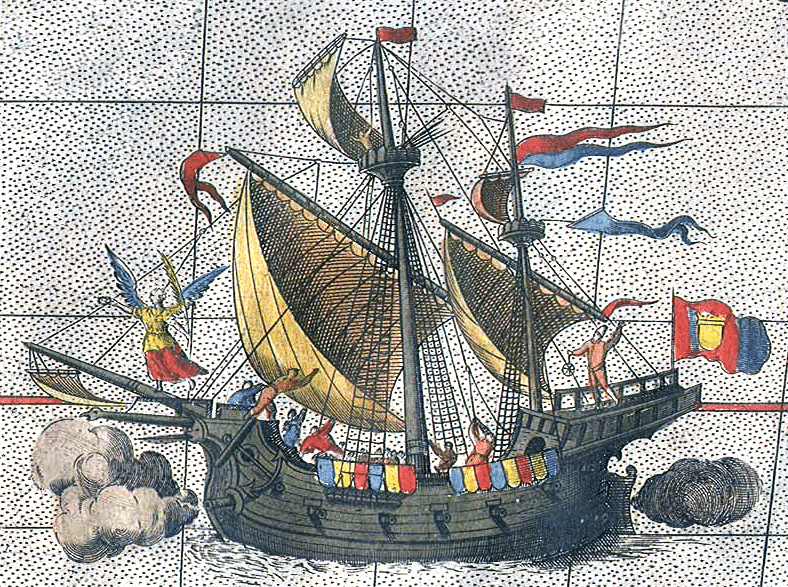 Long sea voyages were once a way of discovering new lands. You can probably name a few explorers but how much do you really know about them and their voyages at sea? Who has travelled the furthest out on the open oceans of our world? On 21 April 2007 Stowe departed the New York harbour, setting sail and, eventually setting the new record for the longest solo voyage. He proposed spending 1000 days at sea in order to beat the record held by John Sanders. Sanders is commonly believed to have held the record for the longest solo voyage (before Reid Stowe broke it, of course). He had spent 658 days at sea, completing three solo non-stop circumnavigations between 1986 and 1988. Critics of Reid Stowe actually believe that the record for the longest voyage was held, not by Sanders, but by Fridtjof Nansen whose voyage to the North Pole in 1893 saw him spend around 1067 days at sea. His goal was to be the first to reach the North Pole. However, during his journey, he realised that his ship would never make it to the North Pole and abandoned it, setting off on foot with Hjalmar Johansen. They made it furthest north than anyone had ever been at that time. Everyone knows Christopher Columbus as the famous explorer who discovered America, so it’s hardly surprising that he has made this list. Little is known about the ships he used to sail over 4000 miles. We do know however that he made 4 voyages with a crew of just 87 men. We know even less of Chinese explorer Zeng He who used a boat of 200 feet in length and 28,000 men to complete 7000 miles worth of sea voyages. His crew contained around 28,000 men. There were more doctors on his ships than there were men in Columbus’ crew.